At a recent International BBYO (Teen Youth Movement) Convention, Dov Factor (Class of ’20), was elected to the position of Grand Aleph Moreh, or Teen Vice President of Recruitment and Member Engagement. 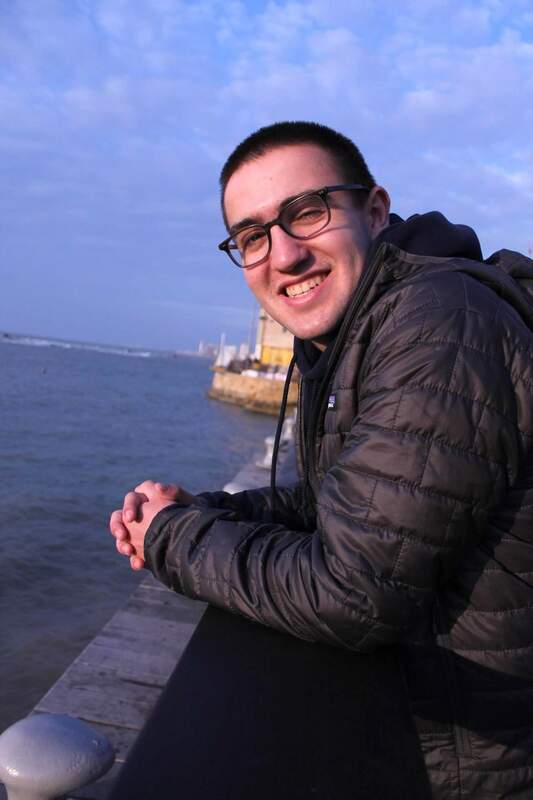 In this role, Dov will be a part of a twelve-member international teen board that will help set BBYO’s vision for the coming year and provide leadership and support to teen leaders in local communities throughout the BBYO Movement. Kol HaKavod, Dov!